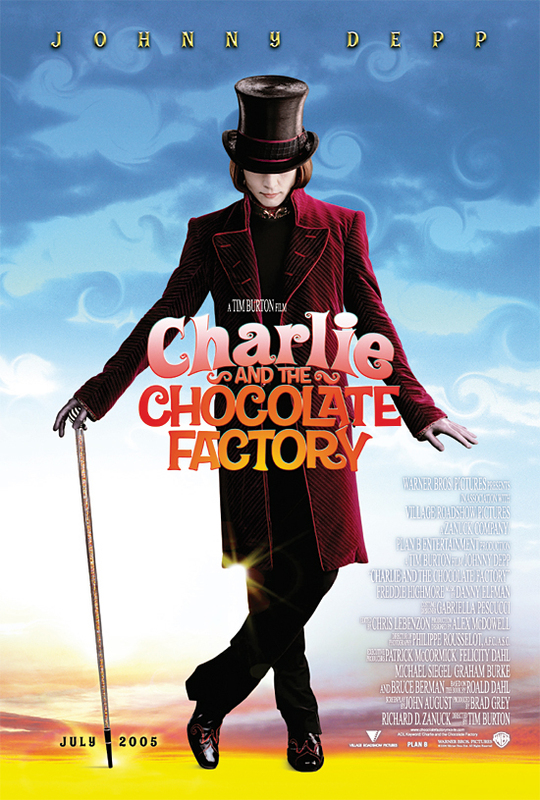 Jason Calcanis posts a piece on the upcoming new film release of Roald Dahl's reknown Charlie and the Chocolate Factory. Johnny Depp is playing the role of Willy Wonka, that Gene Wilder played in the 1971 trippy account. Tim Burton directed the film which is due out in July 2005, check out the film trailer here or here. Seven months and counting. 'The suspense is terrible... I hope it will last."